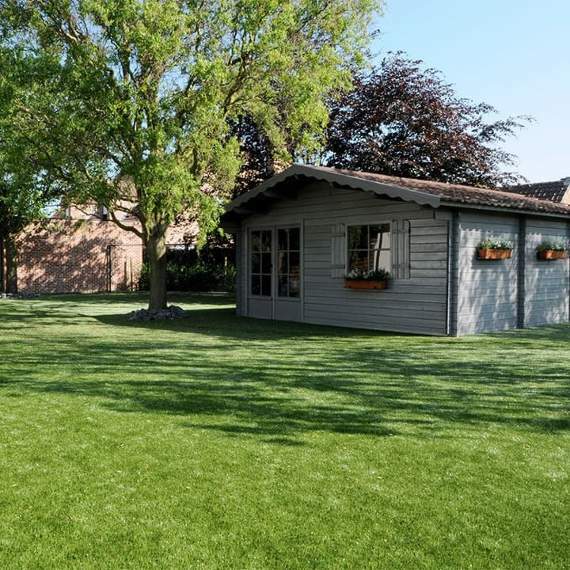 Natural Looking Artificial Grass, Perfect for Pets with Soft Curling Fibres. 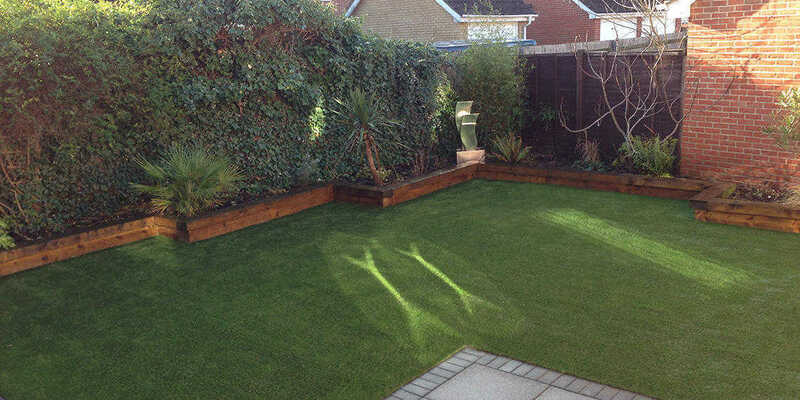 Beautiful hard-wearing Artificial Turf, Offering Luxury and Style that Lasts. 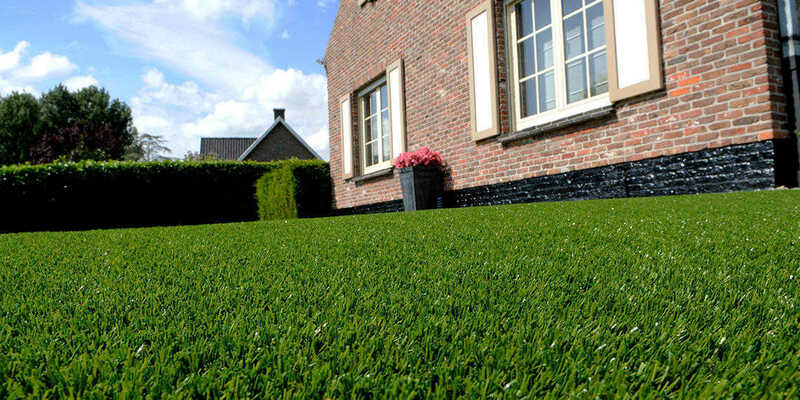 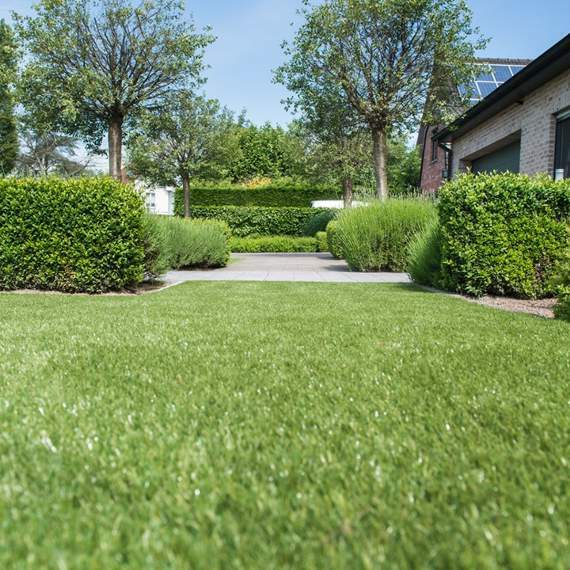 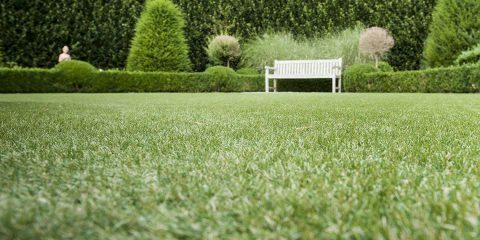 Request a Sample Today, and get a Quote from a Namgrass Approved Installer! 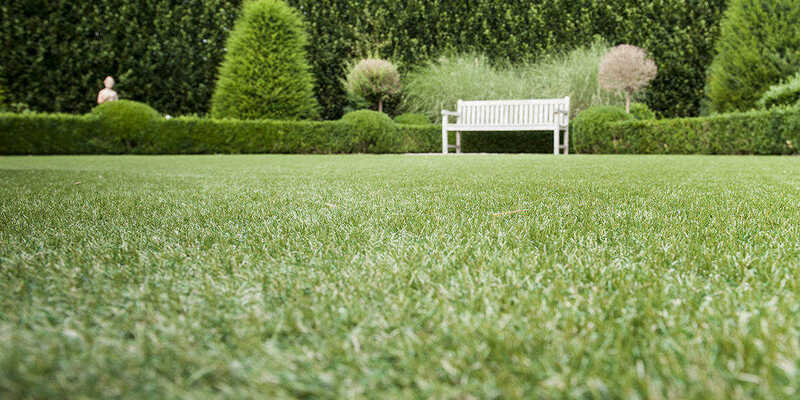 Natural Looking Lawns Made Easy, with a 10 Year Guarantee as Standard. 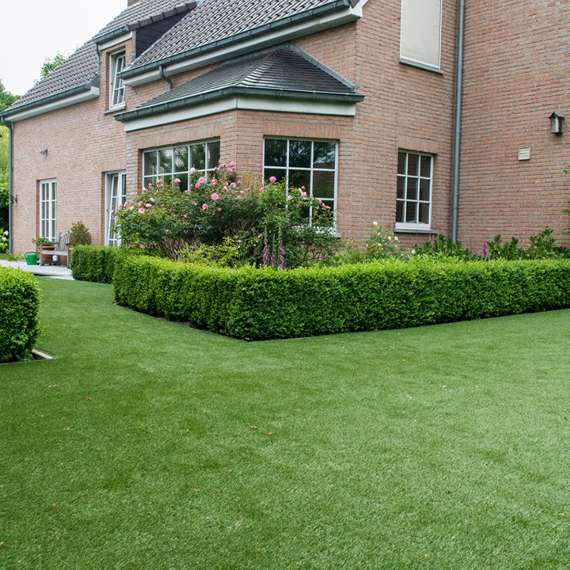 With a natural blend of grass lengths, colours, and shades, Meadow is so realistic your pets won’t be able to tell the difference. 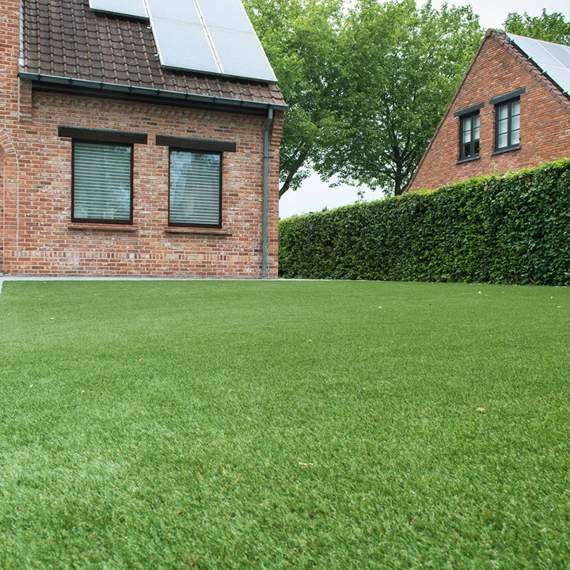 Say goodbye to muddy paws with Namgrass and enjoy a 10-year warranty on our artificial grass as standard. 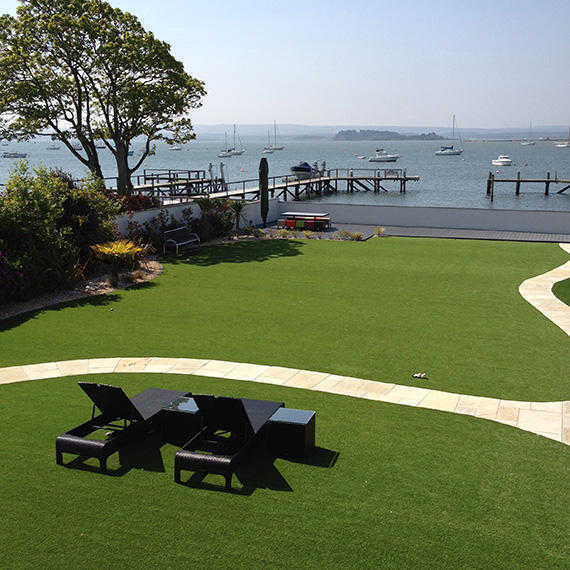 For the best results, contact your nearest Namgrass installer to arrange a professional survey and installation.